This is my 2nd THANK YOU GIVEAWAY! I have met and made so many awesome friends here, if you are new here, WELCOME to modgam, I’m Mag, nice to meet you! It still feels surreal that I now have so many friends here and ok, I shall stop repeating myself (hahaaa, so naggy) and if you wana read how grateful I am, click this link 2ND GIVEAWAY – This calls for a celebration! 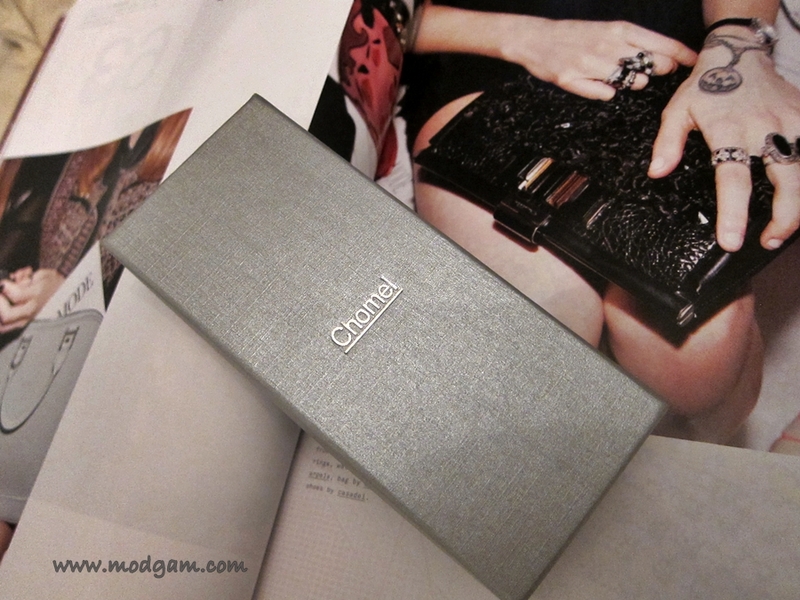 The Chic Grey Lamination Iphone4 Cover; the color is so chic and arty. The Unique Brown Cork Iphone4 Cover; unique design and cool looking. Three winners will be selected randomly from the comments below on 14th July. So the closing date is midnight, 13th July 2012. Any comments made after will not be eligible. The winner will be announced on my blog and contacted via Email on 14th July 2012. Hey “Mod” (If I can), thank you so much for you message. I enter the give away with pleasure. I would like to win the so bling Chomel Bag Charm. I wanted to talk to Bryologue but I can’t reply to his comment. J’ai vu ton profil et j’ai lu que tu as appris le français. Hey..I love your blog so much gal!!! so wonderful!!! Like the – Unique Brown Cork Iphone4 Cover! !is cool!!! thanks for participating artepad! heheeee, thanksssss so much, im glad you like my blog. i love your drawings too! they are soooo fun! Thankss!!! I love to draw, and never really had drawn, I bought an iphone and started to draw and I was fascinated! Love the Chomel Bag Charm. Pretty! hey megan, thanks for supporting and participating! how are u?? I’m good thank you. Very busy as always. You?? Hey! Cute blog! 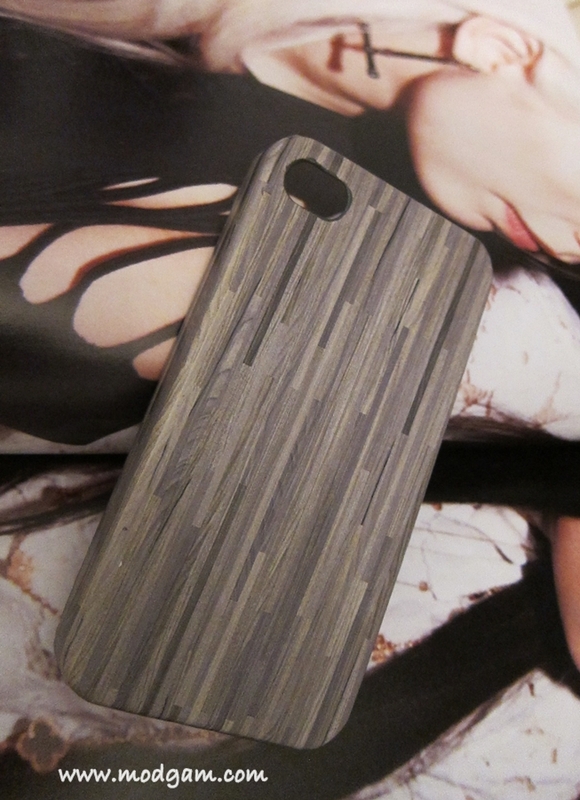 I would love to win Chic Grey Lamination Iphone4 Cover… super cute! Thanks for letting me know about this! thanksssss laceandlacquer! you are most welcome! thanks so much for participating. hope to see you around here more often. winks! thanks for inviting me to the giveaway! 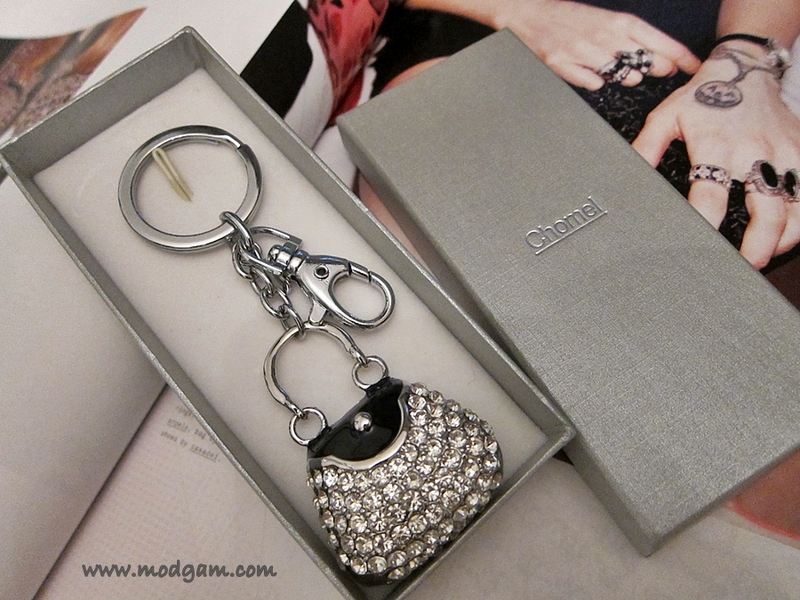 Love your blog girl and it would be so cool to have the Chomel bag charm hanging off my bag… Beautiful! hi jeanna, sooo nice to hear from you again and thanks so much for supporting me and my blog. xoxo love your blog too and thanks for participating! Just got to know your blog and I already like it XD! Mustache ftw anyway!! 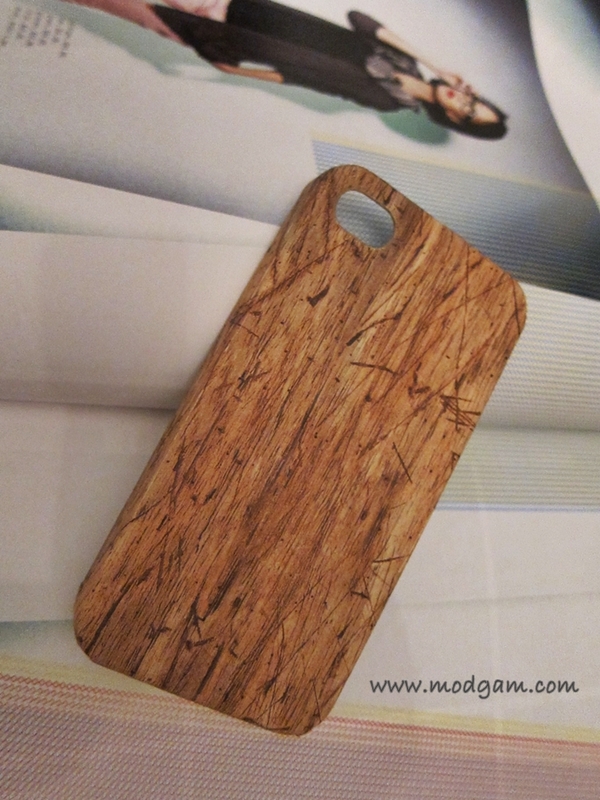 I would love to participate in your giveaway too <3 I would like to own… the unique brown cork Iphone4 cover :D! As if I would win XD Don't even know, if you would ship to somewhere as far as I live … trying anyway! Loving your blog .. Gonna give this a go, I like the cork iPhone cover. I collect corks from all the wine I drink, and this cover would be an awesome accessory to have while sippin’. Hey uncletehpeng, my 1st meetup singapore blogger friend!! i am so happy you made it and joined my 2nd giveaway! cool! glad u love the unique cork like cover. lolll cross fingers with you! Well I have to enter because I love that keychain! Plus I’m already subscribed hehe. LOL!!! TELEPATHY! awesome!!! let me go to your blog now! woohoooo! Lol great minds think alike 😛 – will see you there! Hey M! thanks for hosting this fab giveaway!! pls enter mine as well! Ohhh I love the the Chomel Bag Charm / Keychain! a big thank you to everyone who participated. This giveaway has ended. i will be announcing the winners later tomorrow for I will be out as i have exciting events to attend to. Will blog and keep you guys updated. YOU GUYS ROCK! have a great weekend!